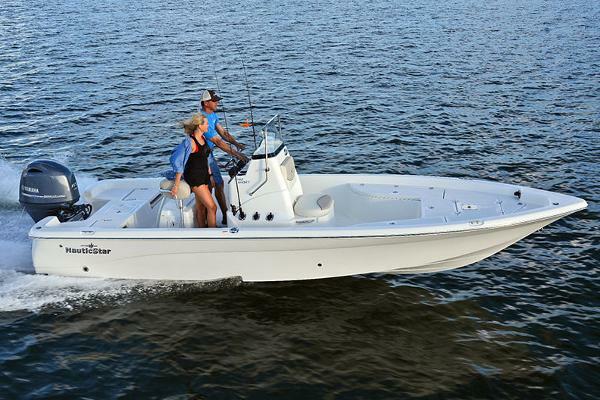 The 2140 Sport is a pure fishing boat. 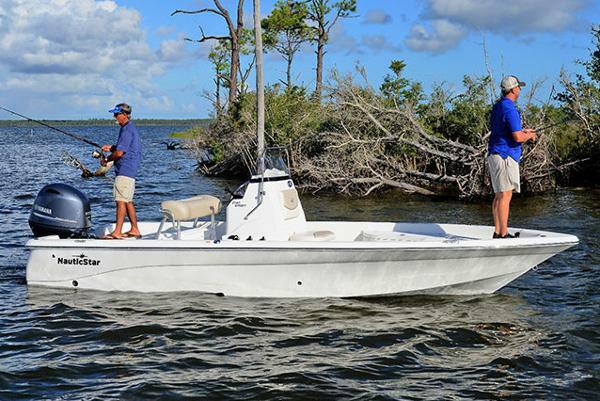 This fishing machine is equipped with exactly what you need to win the fishing day. 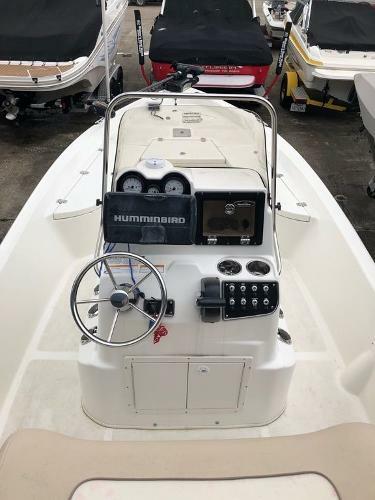 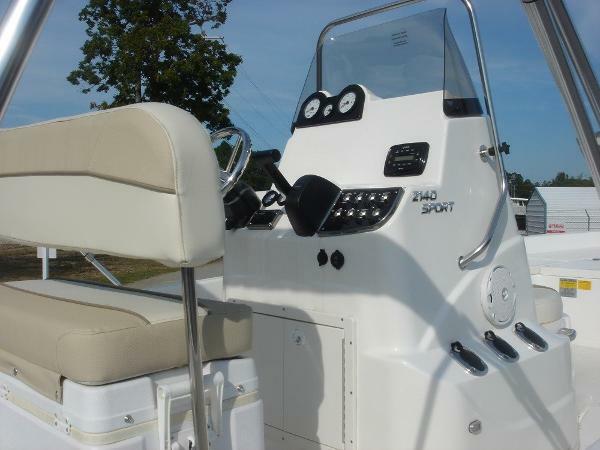 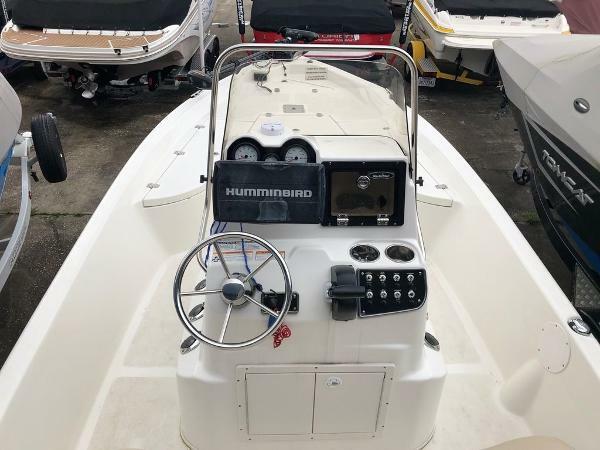 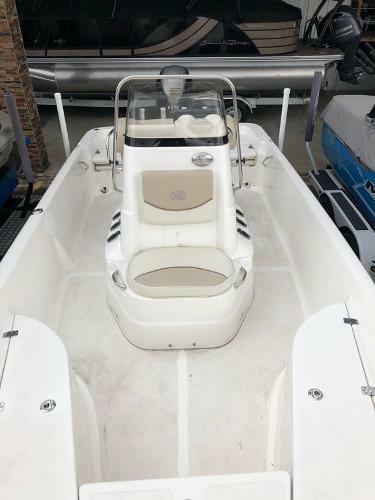 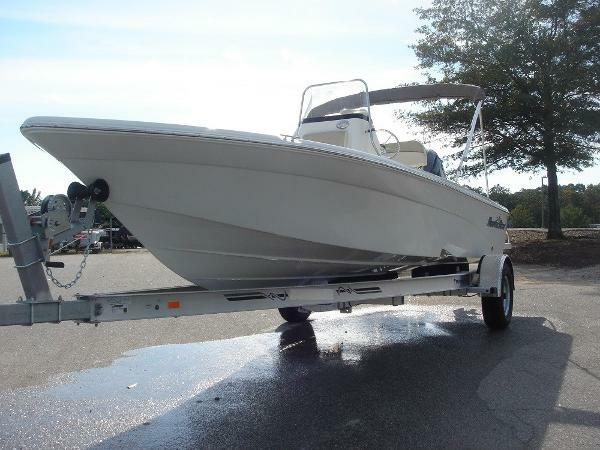 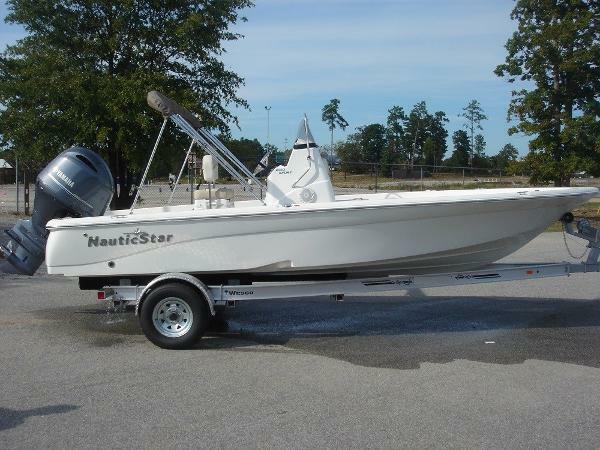 Flip-up rear jump seats, 2 livewells, lockable rod storage and BayStar Pro Steering round out this winning boat package. 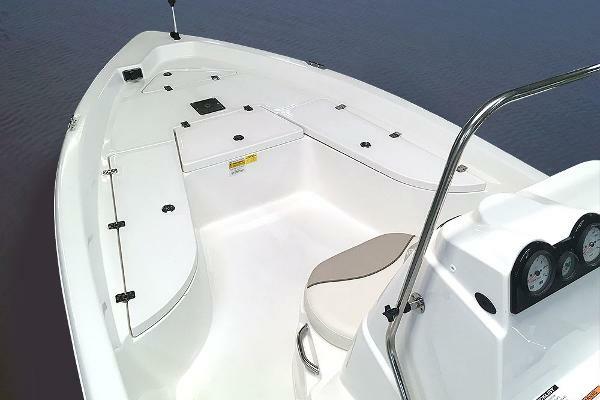 It also exceptional acceleration due to the planing pods and air assist chines.